Parents! This year’s Fall fundraiser is the Rogers Run! It’s a 10-day program that kicks off with a Pep Rally on Tuesday, October 10. Families will then gather pledges for every lap your student runs (30-35 laps), and we’ll celebrate at the Rogers Fun Run on Friday morning, October 20. With our goal of raising $12,500 for The Rogers Scholarship Fund, we asked the Fun Run experts at Boosterthon to power our Fun Run and make it more profitable, easier, and fun. Volunteers are still needed to help with the carnival games. FBA High School students (or parents of those students) interested in receiving community service hours may email Nadine Nemunaitis at nadinenem@hotmail.com. Any Elementary and/or Middle School parents are welcome to help as well. We need one more convertible car for our Homecoming Court. If you have one that you are willing to let us use for the evening, please contact bdaffron@fbacademy.com. Packet pictures will be sent home soon. This is an all school holiday. 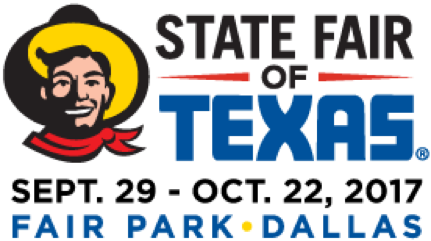 Fair Tickets will be sent home on Wednesday. 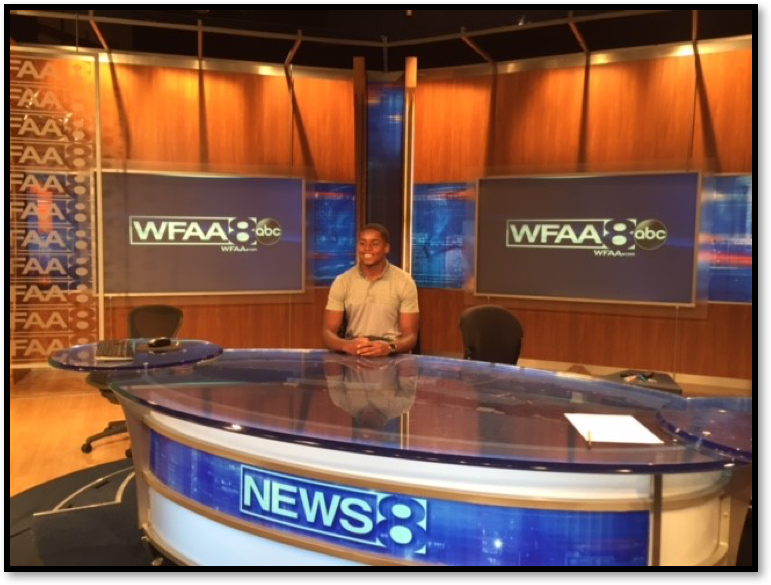 Jordan Childs, Dale Hansen Scholar Athlete of the Week, October 15! 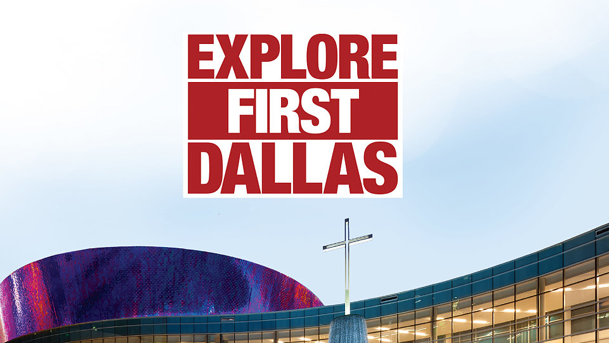 Join First Baptist Dallas on Sunday, October 8, and Explore First!